Scott McClanahan and Chris Oxley, based in West Virginia, are co-founders of Holler Presents, a venue for their various artistic output. 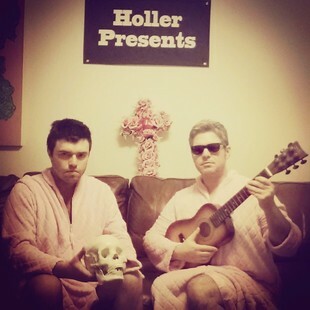 Scott and Chris, as Holler Boys, produce folk music filtered through an Appalachian fever dream. Sometimes a gentle acoustic prayer; sometimes a shrill electric scream. As writers, Scott and Chris have collaborated on projects for Two Dollar Radio. 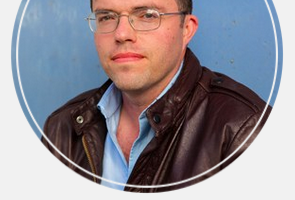 As a solo author, Scott has published a number of novels, most recently with indie-press Tyrant Books, whom we have teamed up with to bring you a limited edition coupling of his book Hill William with a Holler Boys 7″. Find it here.